October 24, 2012: Container #3 arrived in Kigali and was cleared for distribution. August 24, 2012: The 4th container was loaded out of Maryland and left the port of Baltimore on September 3, in transit to Kigali, Rwanda. 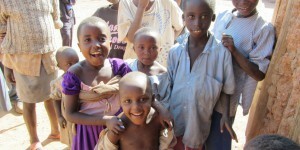 This brings Feeding The Nations to a total of 1.1 million meals in 2012 for Rwanda. God is so good. Our goal was 1 million meals and we have exceeded that total. July 13, 2012: The third container was loaded and shipped out of Marietta, GA thanks to our food donating partner Stop Hunger Now. We loaded the 43,500 pounds on July 13th, enough packaged rice/vegetable meals to provide 285,000 servings. 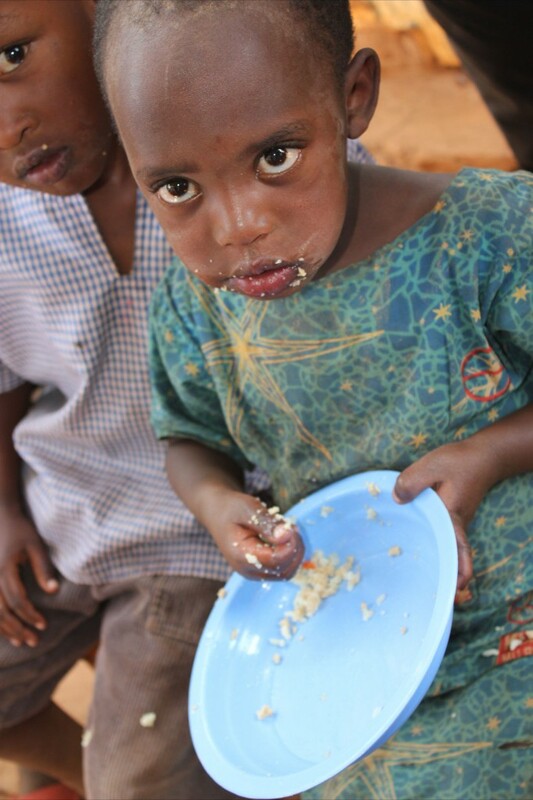 FTN has now provided 830,000 meals toward the three refugee camps in and around the capital city of Kigali. 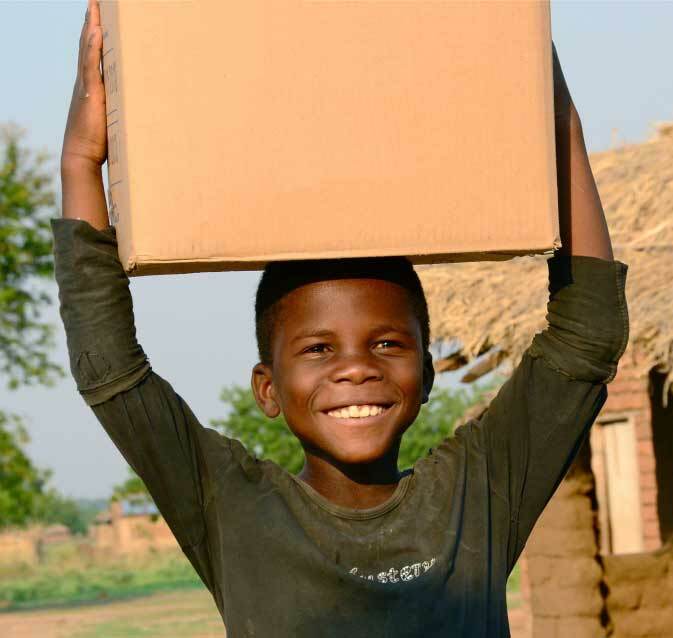 Our 2012 goal is to ship at least 1 million meals. As we near our goal we thank all of our friends and partners who help make this possible. The shipping cost to move each 40 foot container from the USA to Rwanda is about $12,000, but the value of the food is ten times as great as the shipping cost. The food will be distributed very soon as arrangements are being made for the trucking of the food to the camps. Container #1 arrived in the capital city of Rwanda on June 14, 2012. It was cleared by customs thanks to the great support by the Ministry of Disaster Management and Refugee Affairs. We also want to thank Authentic Word Ministries/Zion Temple and Pastor Parfait Karekezi for all their coordination and ministry efforts. The ministry team off-loaded the container supplied by Feeding The Nations. Thank you Feed My Starving Children for providing these wonderfully formulated meal packages. The food was quickly transported to the three refugee camps, around 92,000 meals per camp. The ministry team was able to preach and share the gospel with many of the refugees. A very large gathering of people heard the Good News as we fed them each body, soul and spirit. In 1994, a horrifying genocide rocked the country of Rwanda, leaving hundreds of thousands dead and many others displaced. Nearly 18 years later, refugees are still struggling to find their own place to call home. 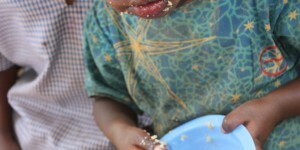 Throughout 2012, Feeding The Nations goal will be to send 1 million meals to three refugee camps in Rwanda. The food will go to providing nearly 53,000 refugees with much needed nutrition. About 58 percent of the refugees are children, many of whom have spent their entire lives living in a camp. The adults often feel rejected and hurt, having been forced from their homes and their country by war. 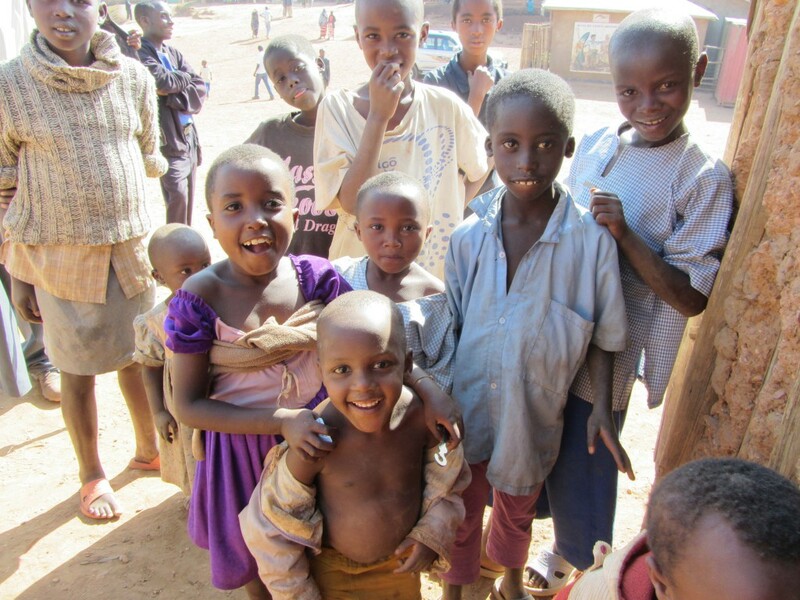 Wanting so very much to return to Rwanda they came back. They have no place to call their own, very little available work and limited food. When they can find odd jobs to do, they are paid little. Since they are refugees and don’t have to pay for rent or food, people give them less in wages, but not enough to make a sufficient living or to send their children to school. Who are those people? One of them is Nzabonimpa. He is 37 years old and is married with five children, ranging in age from three to 12. He first came to the camp when his wife was pregnant. They fled after militant soldiers stole his family’s cows and then returned to kill the family. He has been a refugee since 1996. Or consider Steven who is 35 and has six children. His family was robbed and many relatives were killed, causing him to flee to the refugee camp 14 years ago. Those 1 million meals will make a big impact on the lives of the refugees. The nutrient rich rice/vegetable meals are specially formulated with many vitamins and minerals added. This will be a change from the typical beans, and corn that makes up their diet. More importantly, it will bring hope to a hurting people. The first shipment of 272,000 meals was sent in early March. Feeding The Nations has another 272,000 meals in our warehouse ready to be moved, but no funds for shipping. As the food is distributed, Authentic Word Ministry teams will share the Good News with the refugees, many of whom are open to hearing and receiving the Gospel. To make all of this possible, we need your help. Will you join with us in reaching these refugees? For a little less than a nickel you can provide a hot meal to a refugee in great need. For $1.00 you can provide 20 meals, $5.00/100 meals, $10.00/200 meals and for $25.00/500 meals. Please help us send this much needed food. This will be like Christmas to so many as they never eat rice, because it is very expensive. Can you help Feeding The Nations with a one time donation, as we walk by faith for the food and the shipping cost? On April 12th, Feeding The Nations shipped the 2nd 40 foot container of food loaded out of Maryland. The three refugee/displaced camps near and around Kigali will be receiving the food. We now have in transit to Rwanda 546,000 rice/vegetable meals (42.5 tons). Each year during the month of April, a memorial week is set aside to remember the nearly 1 million lives that were lost during the 100 Day Genocide 18 years ago.